Rent Loews Ventana Canyon | Corporate Events | Wedding Locations, Event Spaces and Party Venues. 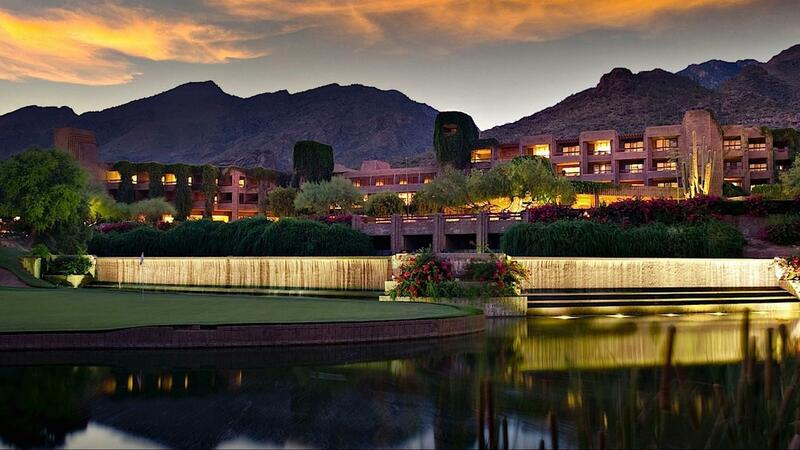 Relax and recharge at Loews Ventana Canyon Resort. Whether you explore the best of Tucson or enjoy the stunning Catalina Mountain range, you can consider us your desert oasis. becomes a spectacular reality–and an unforgettable retreat for your guests—at Loews Ventana Canyon, the ‘window’ to the Soul of the Sonoran Desert. Whether you envision an intimate affair, or an elaborate event, our highly awarded creative and culinary teams can help you design an unforgettable day or night. Our one-of-a-kind destination has inspired brides, grooms and guests worldwide, year after year. The fact that it’s also easy to access and a pleasure to experience is icing on the cake. you’ll realize what makes Loews Ventana Canyon exceptional: Tucson’s only natural waterfall, our lush gardens, breathtaking desert and mountain views, sparkling night skies and refreshing mountain air. Choose from elegant indoor and outdoor settings. Before and after your event, we invite your guests to explore the many activities we offer, from relaxing to invigorating. We’re talking golf, tennis, desert hiking, trail-riding, stargazing and swimming—and, of course, our luxurious spa retreat. We offer elegant ceremony and reception locations, ranging from stunning outdoor spaces with magnificent mountain and desert views to luxurious indoor spaces that can be designed and transformed to match your vision down to the tiniest detail.